In this brand new segment, we take a peek behind the scenes. 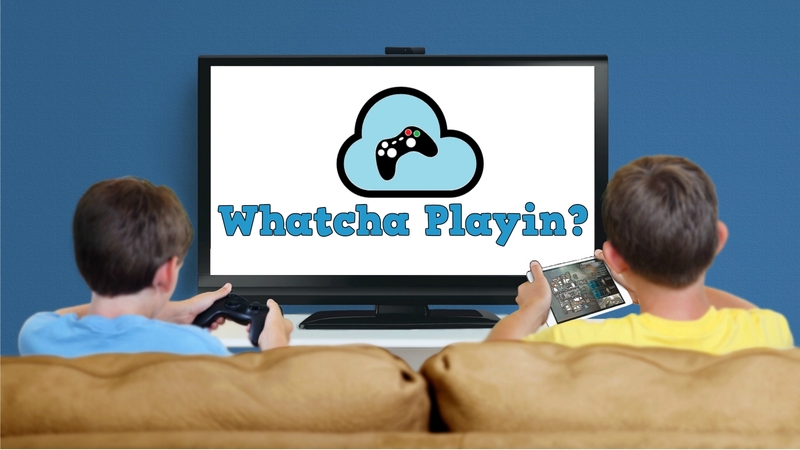 See what games we play when we’re not getting the latest news or previewing/reviewing titles. The results are somewhat interesting. Doom Open Beta just ended this weekend, and boy was it fun! 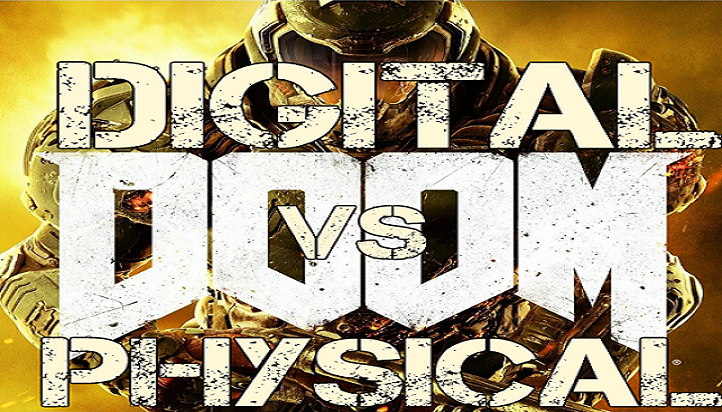 It’s a done deal, Doom will be mine…which brings me to the age old question, Digital or Physical Purchase. Here are my thoughts. 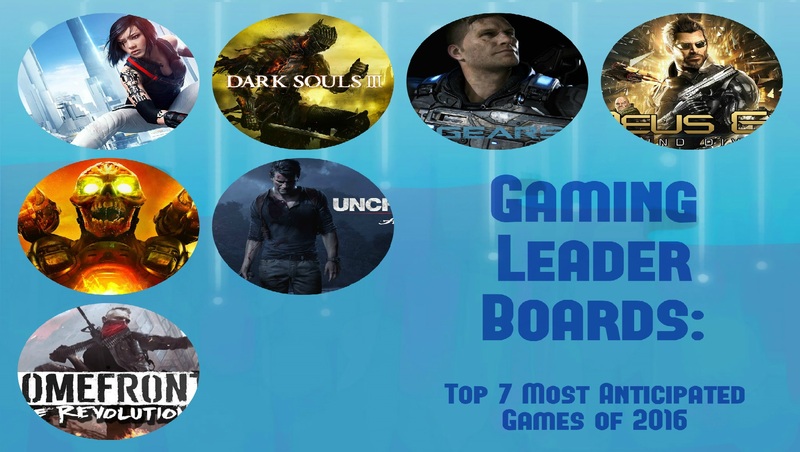 Following on our Gaming Leader Board, we ask our team which game they can’t wait to play. 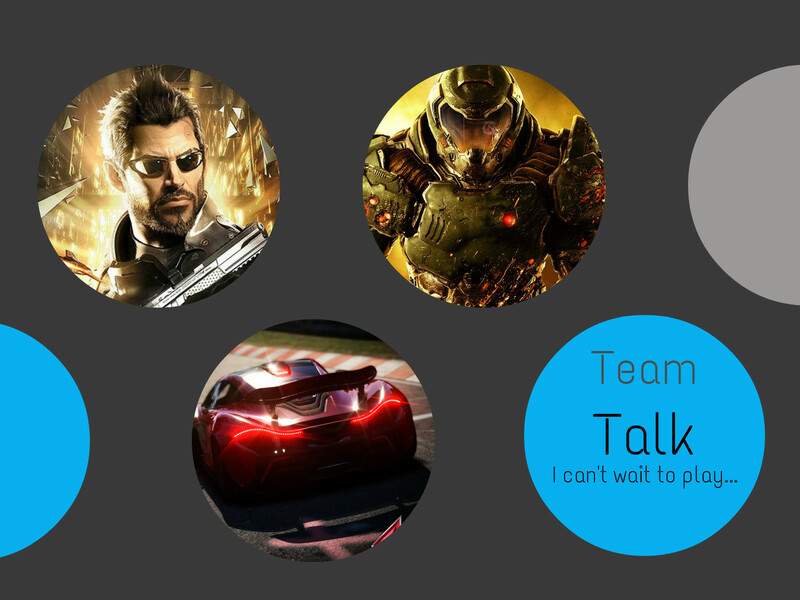 Welcome to Team Talk…where each editor discusses a gaming topic of the week. 2016 is shaping up to be a stellar year. We are going to kick off our first ever Gaming Leader Board column, where we count down to our favourite “thing” in gaming. PlayStation 4K…Love it or Hate it? 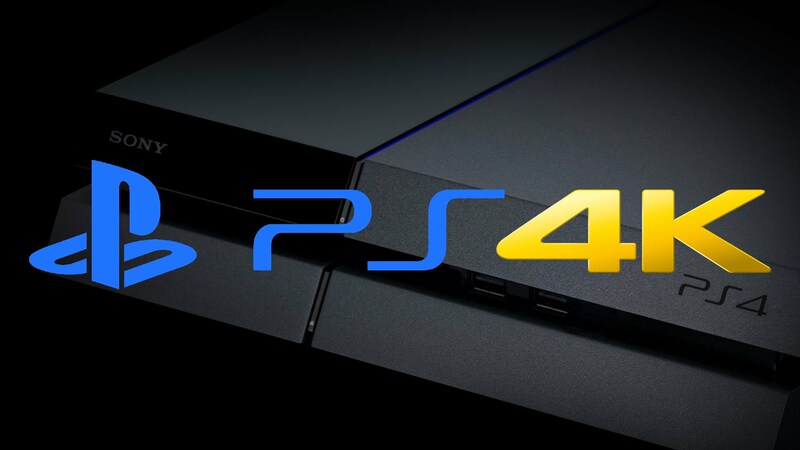 Rumours have been doing the rounds lately about Sony working on a PlayStation 4.5 console with a possible GPU upgrade. I’ll be digging into my thoughts on the subject.